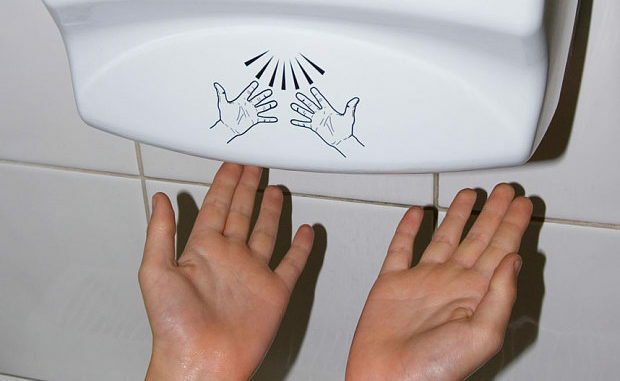 Engineers have developed a new type of hand dryer that they claim will dry hands up to a staggering 75%. The team claims users of the new dryer will only have to rub their hands together vigorously for 1 minute while drying, and then swipe them on their pants a few times. “We’re constantly researching other ways to dry hands, but until a major breakthrough is made, this is as good as it gets.” said Mr. Perry. The dryers will be available to the public in Q1 2019, for a retail price of $1250 each.